Diked tanks are open containment tanks are a versatile secondary containment alternative for petroleum products. Dikes are available in various sizes ranging from 110%-150% of tank volume. Dikes contain any spillage from tank and leaks from fittings or associated pipe work. 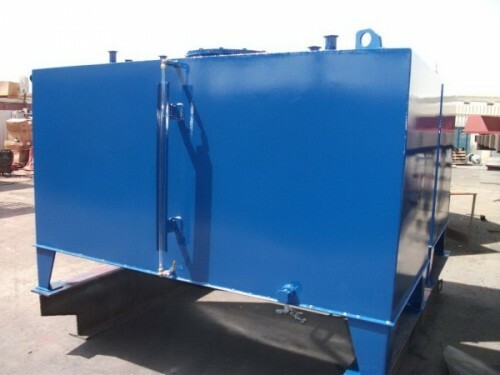 Available in different custom features such as protective rain shield or sand guard.